Katie’s story is about of the importance of learning your menstrual cycle intimately and then listening to your body! We think you’ll be inspired by her story! Prior to me seeking help from naturalfertilityinfo.com, I had a four year long journey of heart ache and pain. Each of my friends and family members kept getting pregnant with ease yet my husband and I couldn’t seem to get pregnant. 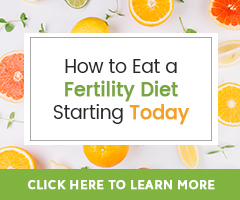 To be honest, I knew very little about my cycle, when I ovulated, or anything to do with the delicate process of getting pregnant which is why I sought help from naturalfertilityinfo.com. I researched just about every aspect of the website and after months of listening to my own body and charting my basal body temp, I was able to see what my body was lacking. Specifically, I have an under active thyroid, a borderline high glucose level, and my basal body temperature was all over the place. To even these problems out, the ladies at naturalfertilityinfo.com pointed me in the right direction on how to correct these problems. For my thyroid, I started taking maca root daily, as well as started a clean eating diet that nourished my thyroid. I also started taking Ovasitol daily to help even out my blood sugar. After implementing the changes into my diet and taking maca root and ovasitol I was able to see changes in my body almost immediately. 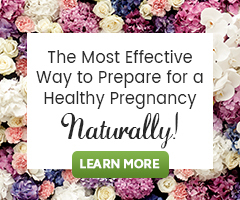 The first month I had the clearest basal body temperature chart that I’d ever had and for the first time the ovulation predictor kits gave me a clear reading on when I was ovulating. Prior to these changes I had a “jigsaw” pattern in my bbt and the ovulation tests were so inconclusive and random that it was hard tell if and or when I was ovulating every month. If I could give one piece of advice for anyone struggling with infertility it would be to listen to your body. For years I had signs of hypothyroidism and high blood sugar but I always wrote it off as the normal stressors in life. I was constantly tired, cold, irritable, and moody. My body was trying to tell me that things were out of whack but I refused to listen to it. Unfortunately in my case this meant years of heart ache and pain in my infertility journey. However, there is hope if you are willing to put in the work!! 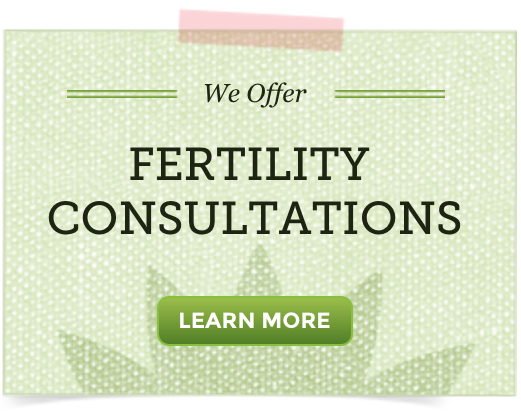 The ladies at naturalfertility.com are so knowledgeable and truly will answer any question you have. Utilize this amazing resource as their knowledge and guidance is an incredible source for hope! I was blessed with a fairly easy pregnancy just two months after making the changes in my diet. I delivered naturally at 39 1/2 weeks and have a healthy two week old little boy. This journey was not an easy one, but having my son now has made every single struggle seem so small in the big picture. There is hope ladies! Keep the faith and listen to your body!